Hamburg is always worth a visit. Our packages offer you adventurous days for a very moderate price all year long. See below for updated offers. Our stars shine brighter – staying at the Hotel Holiday Inn Hamburg. 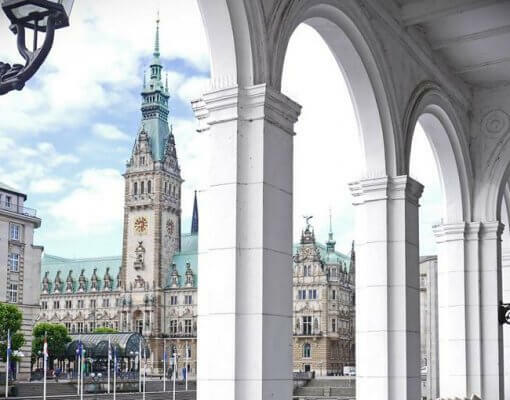 Let your thoughts flow – meeting rooms in Hamburg.